Another Snapchat related wallpaper, this time with a summer theme. I wanted to make a cool wallpaper featuring our beloved Ghostface, and since he's kinda jellyfish-like in nature, why not transform him into a Jelly? 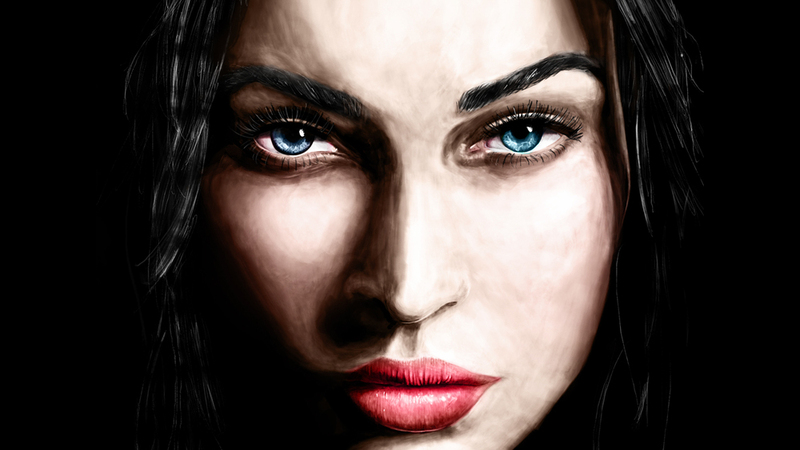 I decided to take a stab at digital painting, so as my first attempt, I looked up a reference image of a girl with heavy lighting and shadow. Megan Fox just happened to by the lucky pick. See more about this piece along with a process GIF here.